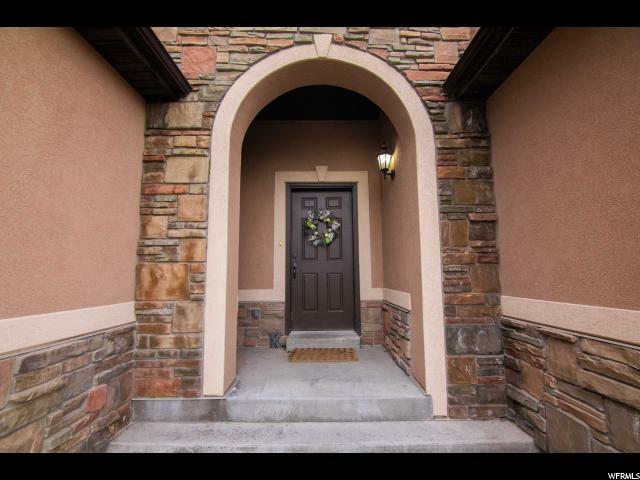 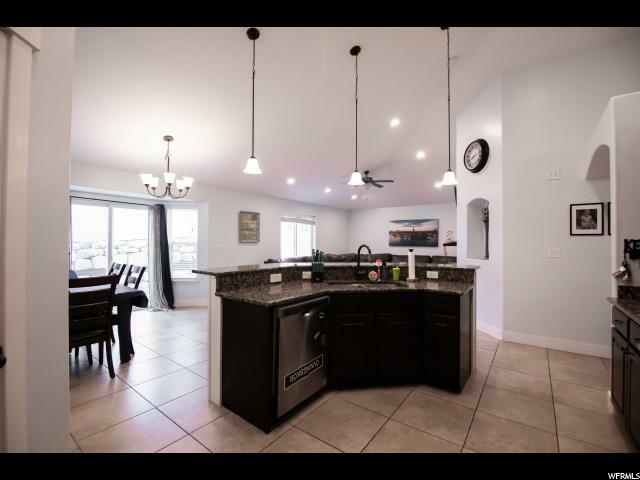 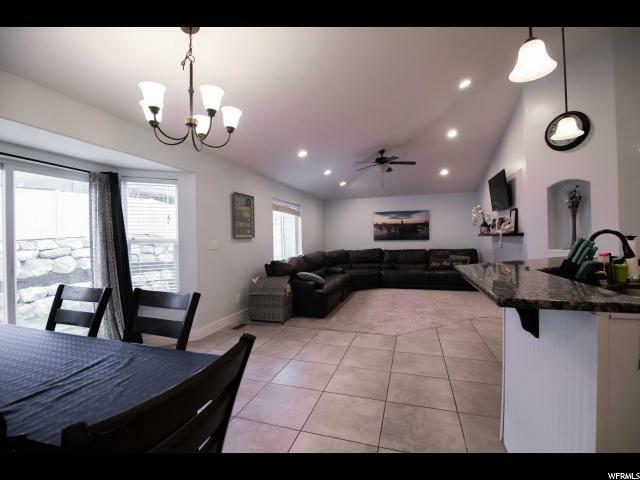 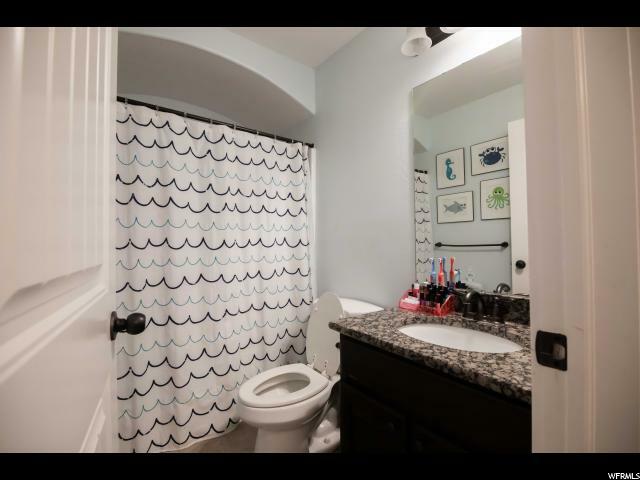 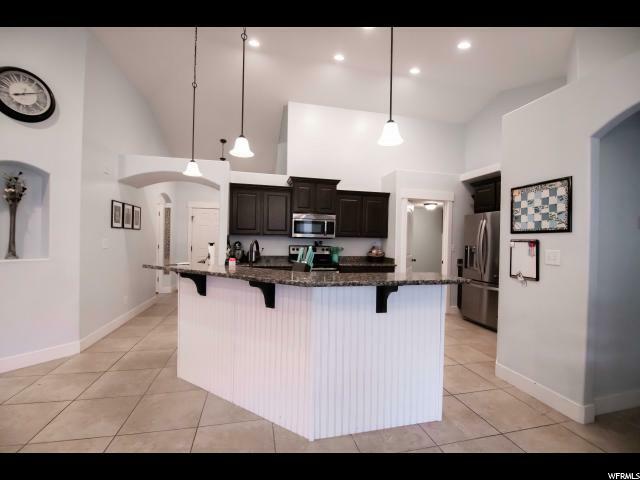 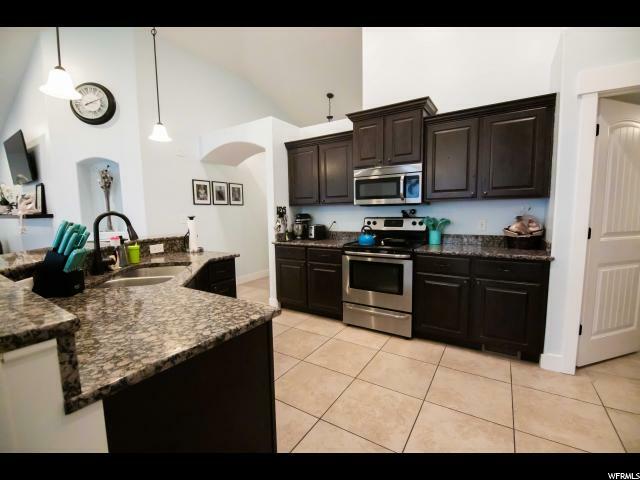 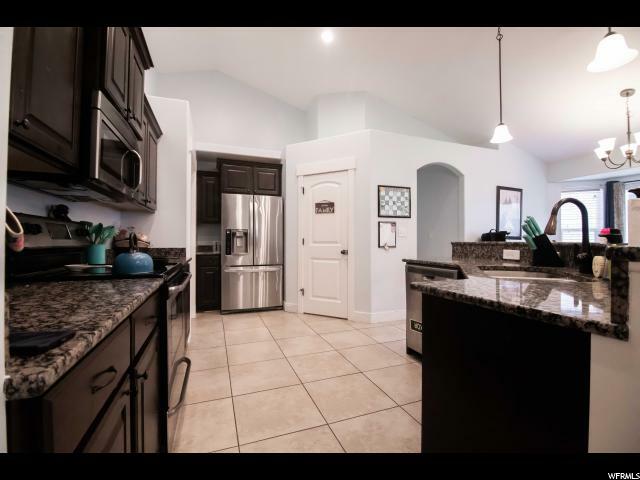 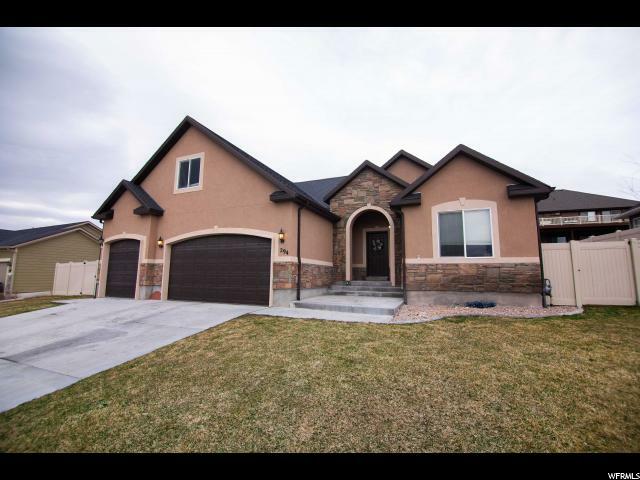 Come check out this perfect home for a growing family! 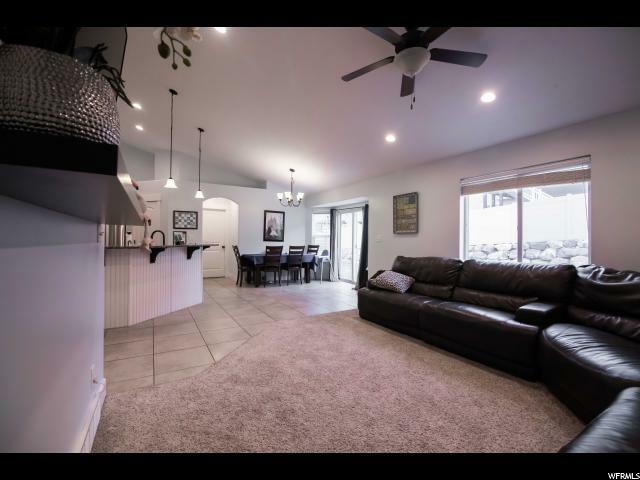 Located in the Summerhill neighborhood, this NON-HOA home has 7 bedrooms, 3 full baths, and stunning lake views! 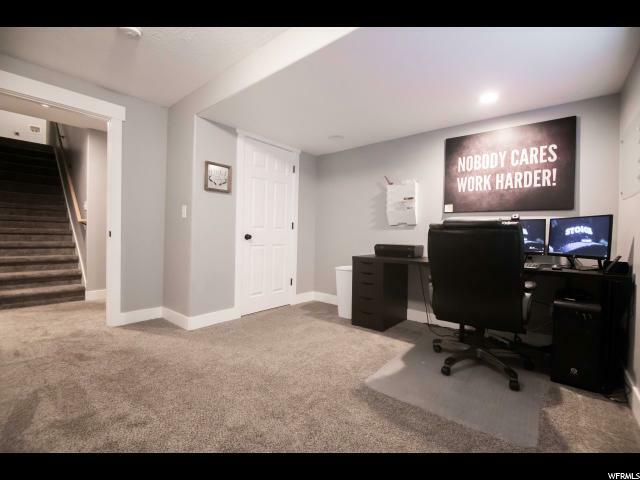 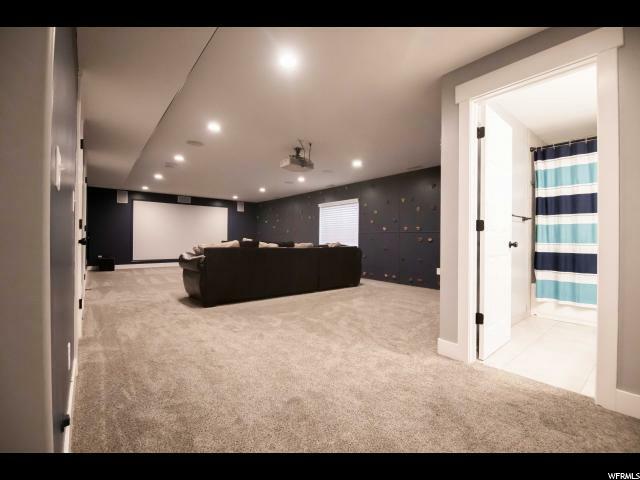 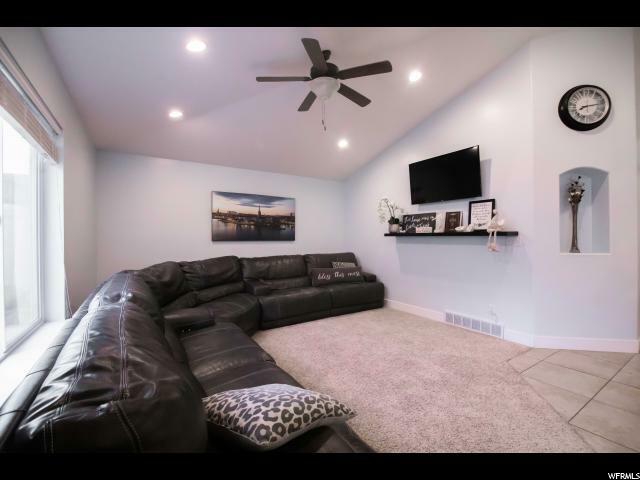 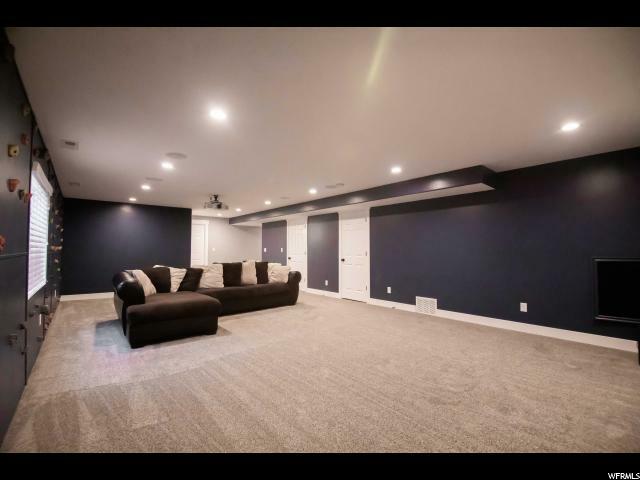 The fully finished, enormous basement comes with 30 ft. rock climbing/bouldering wall, as well as a projector and 130in. 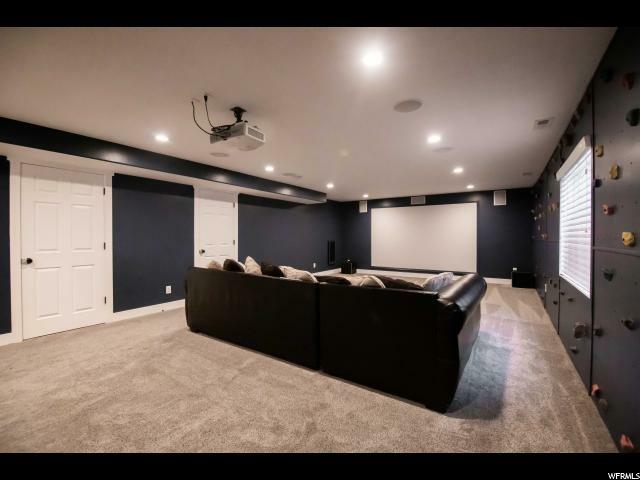 theater screen with 7.2 surround sound! 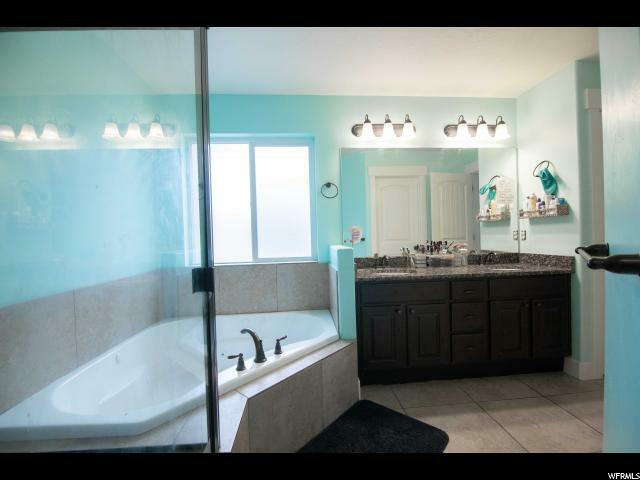 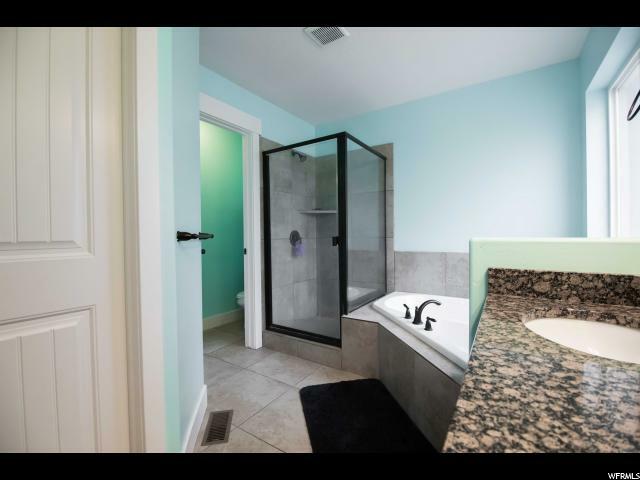 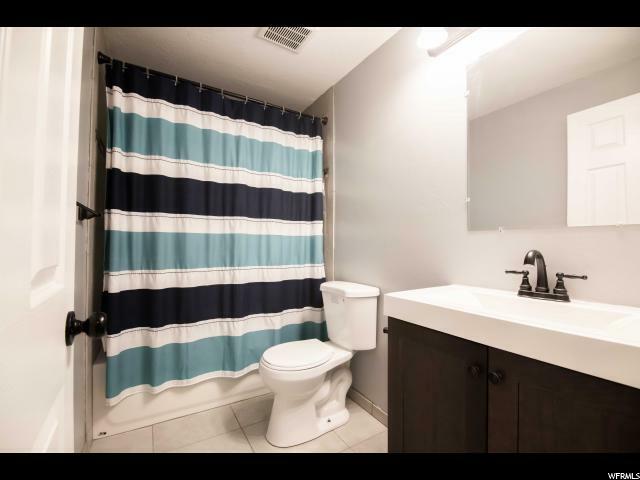 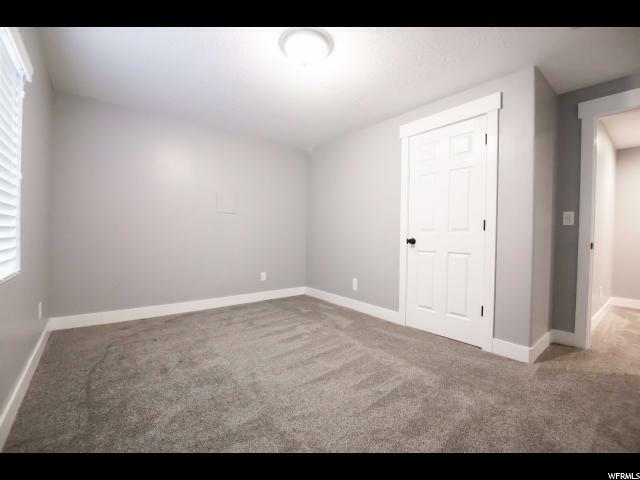 Double closet and sitting bath/seperate shower in master ensuite! 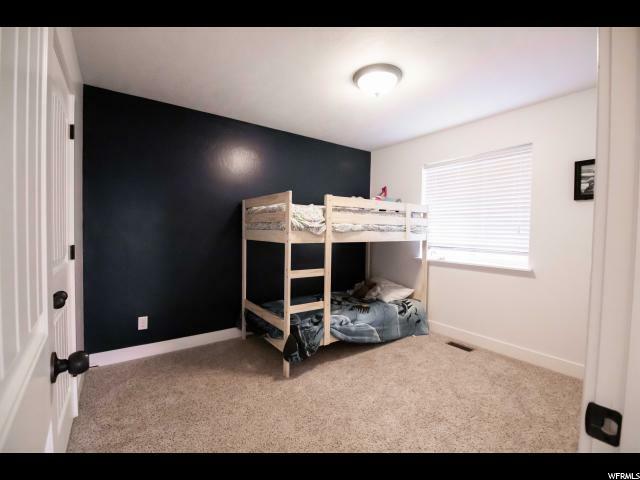 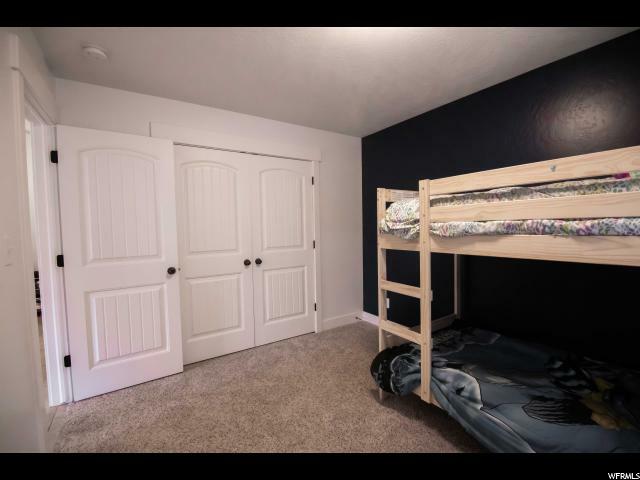 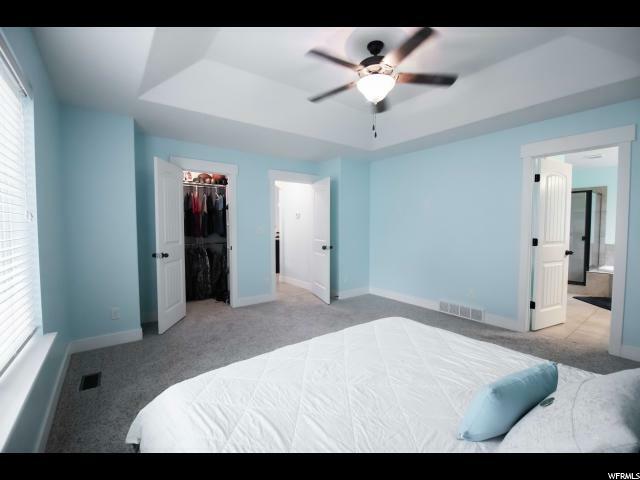 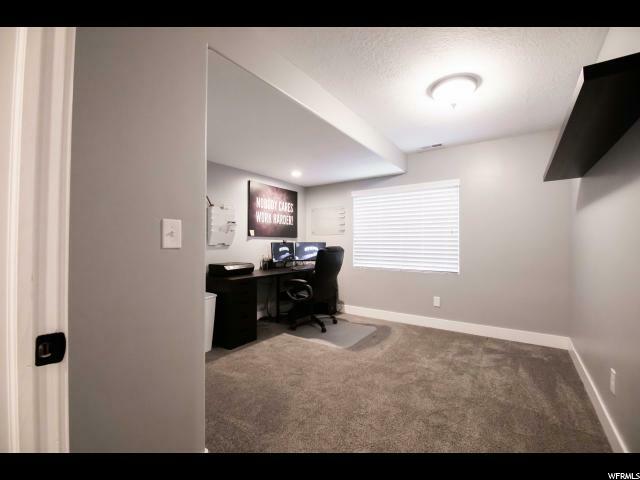 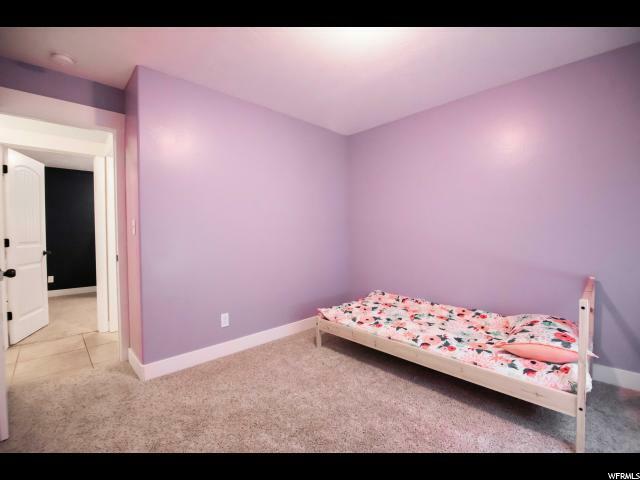 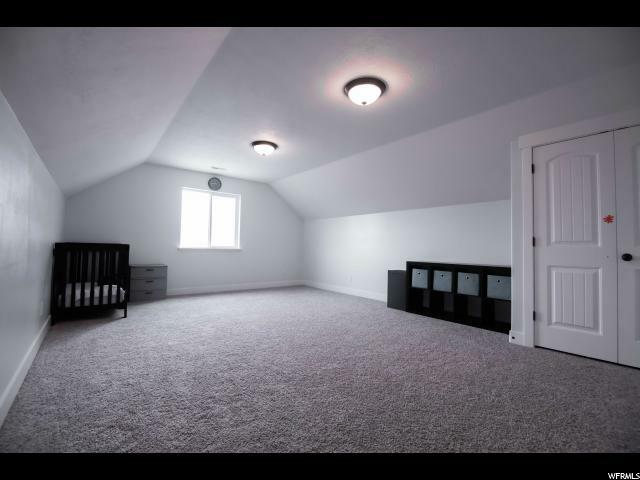 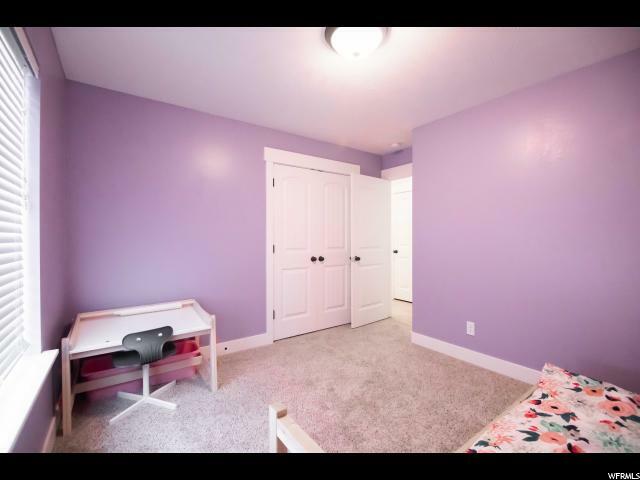 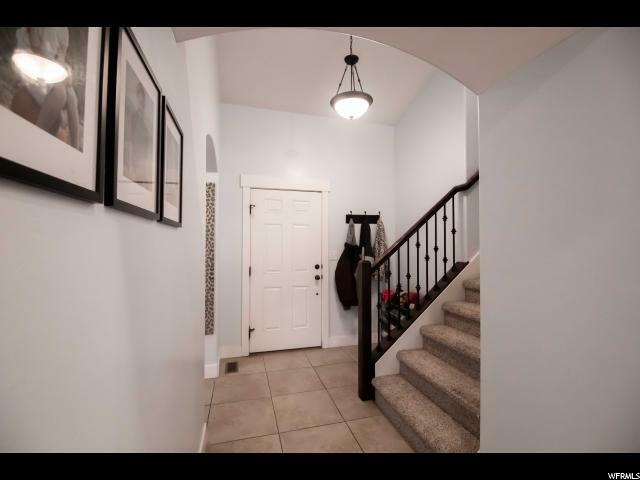 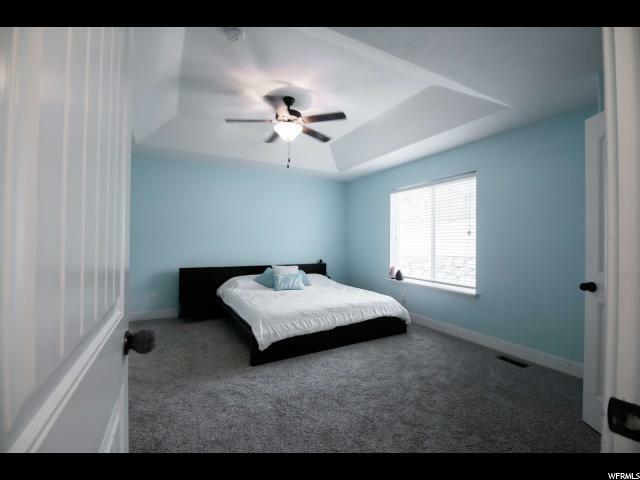 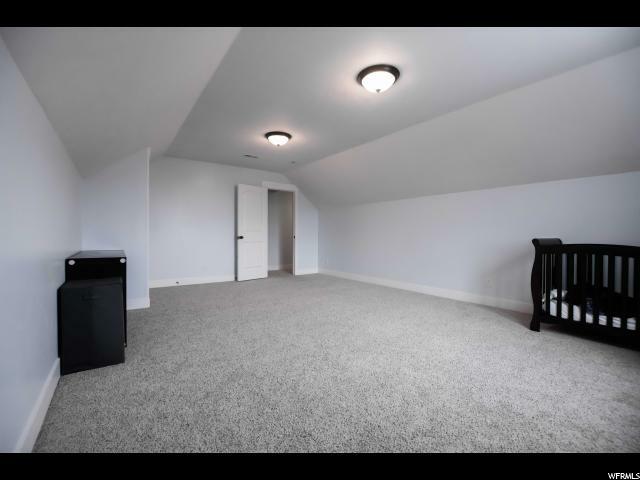 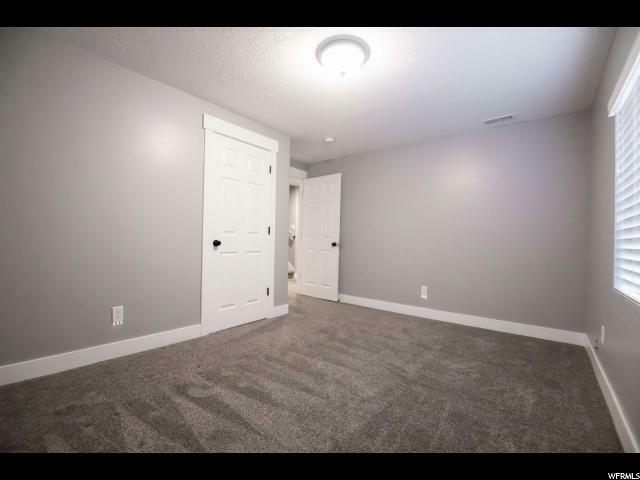 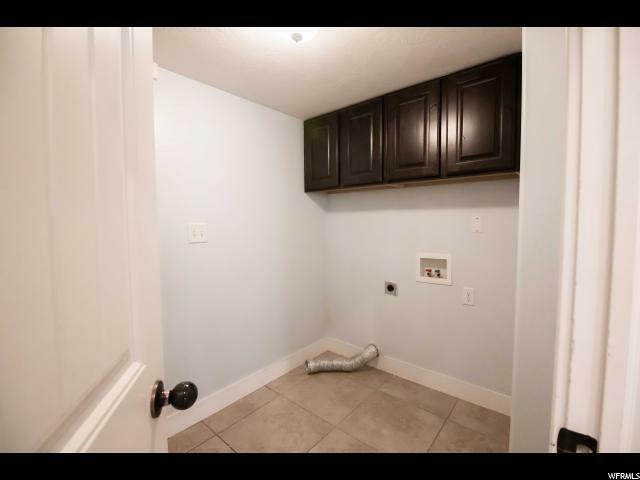 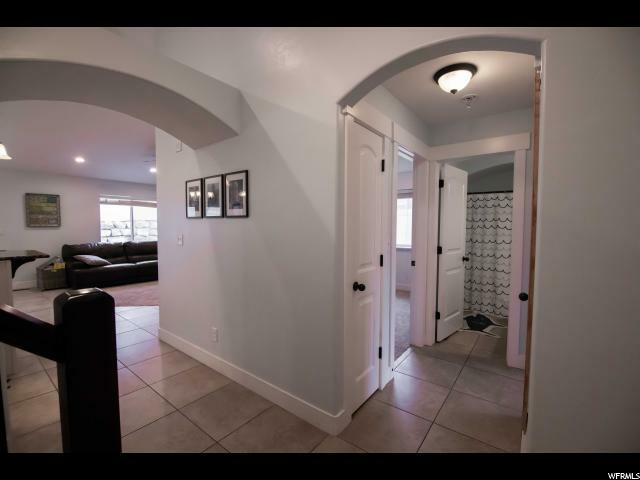 This home has been newley painted walls throughout, and freshly cleaned carpets! 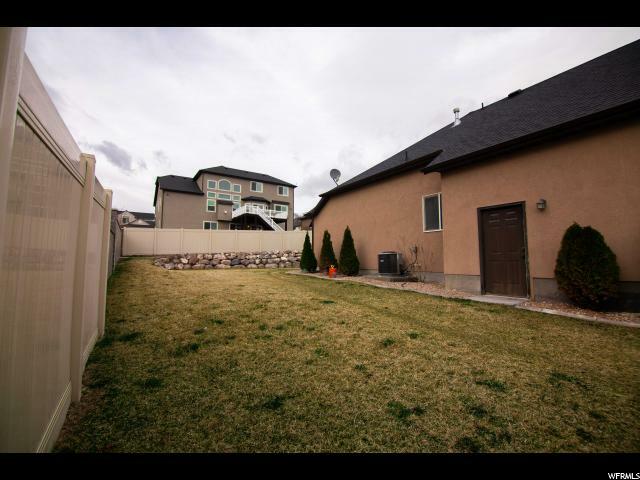 The yard is also fully fenced and fully landscaped, truly a find in this growing and friendly community! 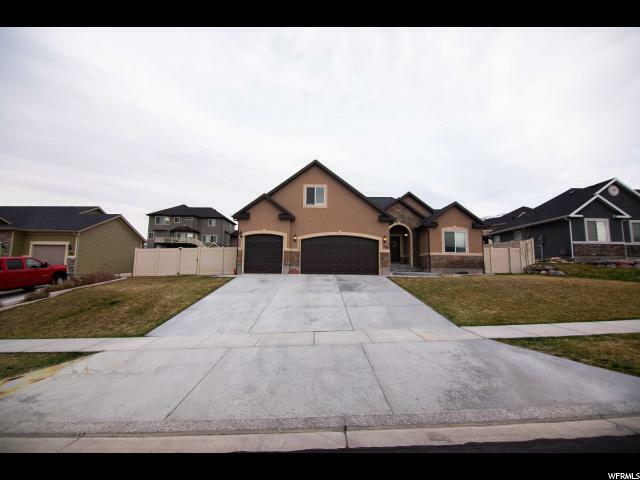 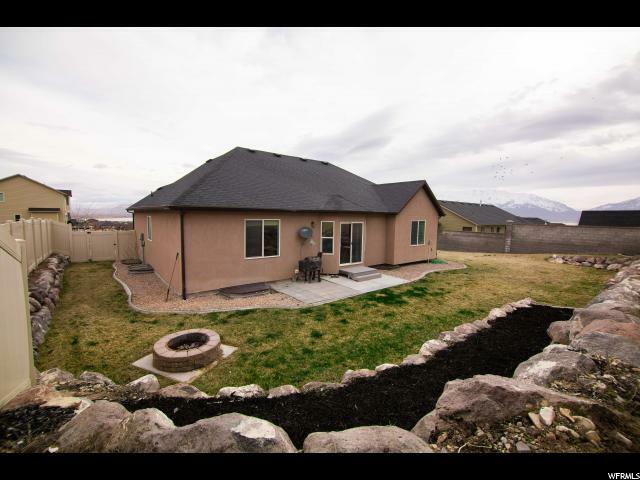 I would like more information regarding the property at 294 W SUMMERHILL DR, Saratoga Springs UT 84045 - (MLS #1589747).